The Cuirt International Festival of Literature 2011 gets underway tonight in Galway, with Paul Murray and Dermot Healy in attendance at the Town Hall Theatre. Man Booker listed for Skippy Dies, Murray will be in discussion with poet, novelist and dramatist Dermot Healy from 8.30pm. Tickets are available from the Town Hall Theatre, where Charlie Byrne’s Bookshop will have a wide selection of books for sale. Don’t miss it! 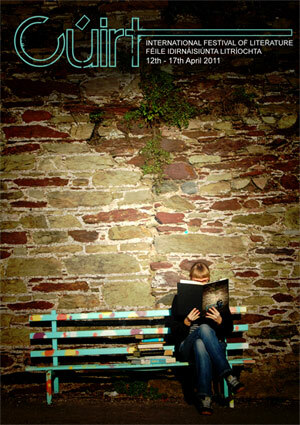 The Cuirt 2011 programme is available by clicking here.